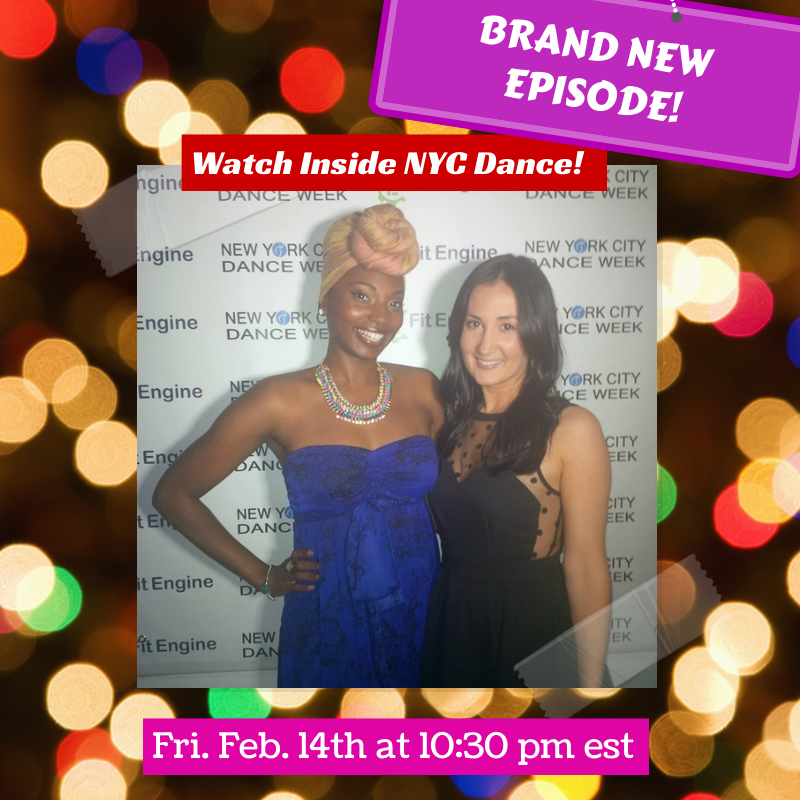 A Brand New Episode Of The "Inside NYC Dance" TV Show Airs On Fri. Feb. 14th at 10:30 PM EST! 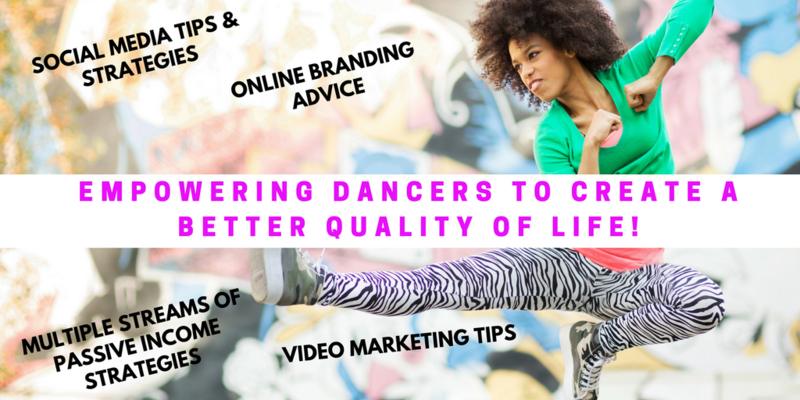 - The Let's Talk Dance Blog - Empowering Dancers To Create A Better Quality of Life! 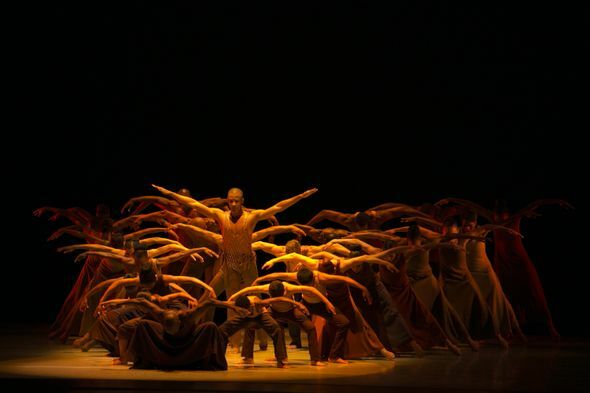 A brand new episode of “Inside NYC Dance” will be airing this Friday, Feb. 14th, 2014!! 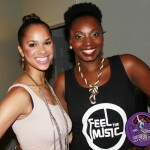 Get ready for our exclusive media coverage of “Compete To The Beat”, NYC’s Majestic Street Dance Showdown! 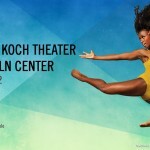 Plus, the NYC Dance Week Gala, and our favorite B-boy/DJ, Gabriel “Kwikstep” Dionisio with a B-boy breaking tutorial! 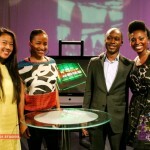 Watch the live stream of the show online at 10:30 pm EST, on http://mnn.org, by clicking on the “Culture Channel” link. 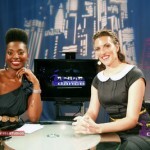 If you’re in the five boroughs of New York City, here are your channels, depending on your cable provider: Time Warner Cable 67 – RCN 85 – FiOS 36. 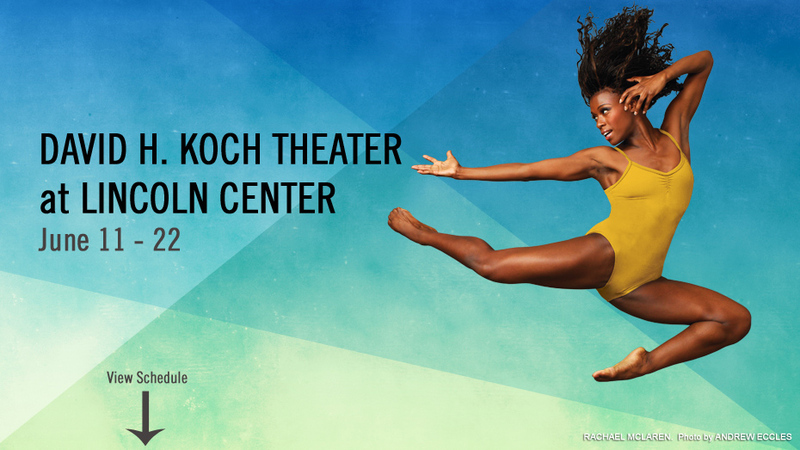 Did you see our special feature in the August 2013 issue of Dance Magazine? Check out the photo below! 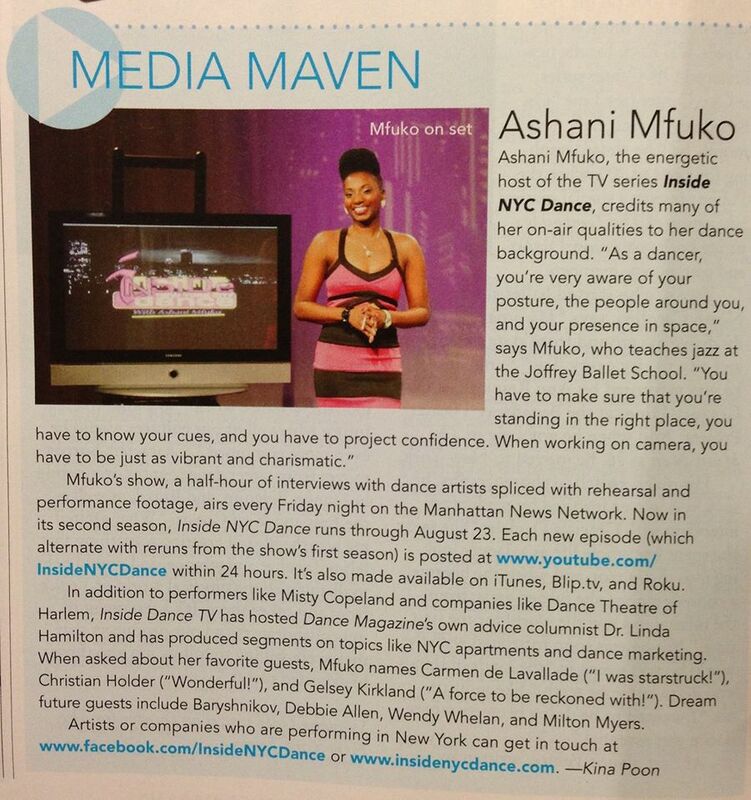 Check out the Host of “Inside NYC Dance” in Dance Magazine! Watch one of our previous episodes below!